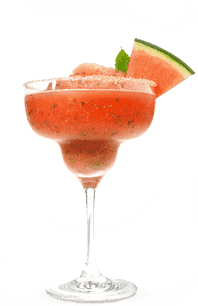 Margarita	Man	is	the	largest	and	most	established	supplier	in	the	Los	Angeles	area. 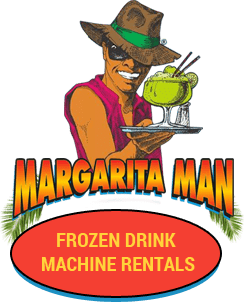 If	you	are	hosting	an event	in	LA	contact	Margarita	Man	for	delivery	of	our	high	quality	mixes	and	machines. 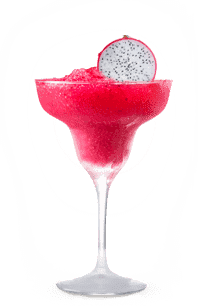 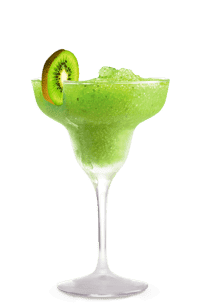 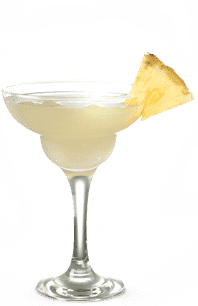 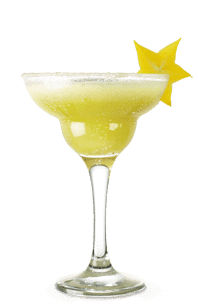 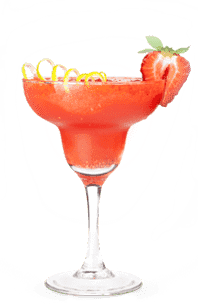 You	can't	go	wrong	if you	are	hosting	a	party	in	the	Los	Angeles	area	and	are	interested	in	providing	your	guests	with	high	quality Margaritas. 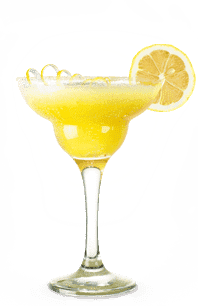 We	offer	free	delivery	and	set	up	of	Margarita	Machines	to	most	areas	of	Los	Angeles. 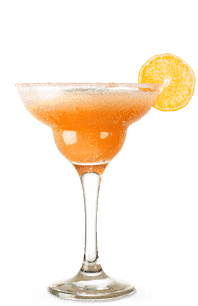 You	can	count	on	our LA	staff	members	to	be	fully	trained	and	fully	licensed. 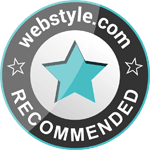 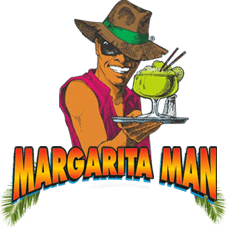 We	guarantee	you	will	be	satisfied	with	Margarita	Man Los	Angeles.